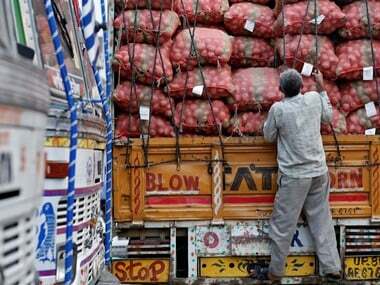 New Delhi: With "turf issue" over tax payer jurisdiction continuing to clog GST Council deliberations, the Goods and Services Tax rollout could be delayed by a quarter to 1 July as industry would require time to prepare itself, experts said. 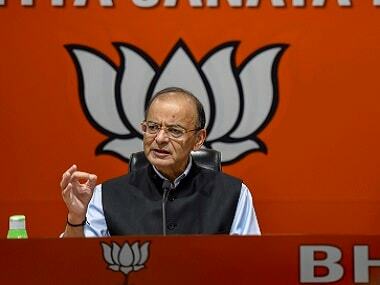 The Council, chaired by Finance Minister Arun Jaitley, in its six meetings so far has taken unanimous decisions on 10 issues while three more — dual control, list of items in tax bracket and model CGST and IGST laws — are still pending. PwC India Executive Director Sumit Lunker said the 1 April rollout deadline seems challenging, as the CGST and IGST laws can be passed only in the Budget Session in early February. Thereafter, states will have to pass the SGST law in their assemblies. "After the law is passed, industry would need at least 3-4 months time to be GST ready, especially on the IT infrastructure front. Most IT companies would come out with their patches and updates after the final law is crystallised. 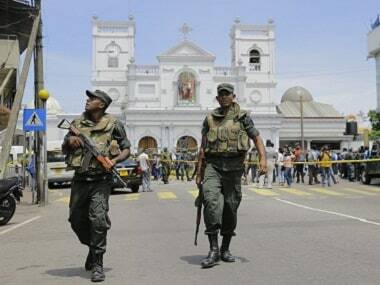 1 July appears to be a more feasible date for implementation," he said. Nangia & Co Director (Indirect Taxation) Rajat Mohan said 1 July looks like the "best case scenario" for GST implementation as by then the industry will also be able to migrate into the new taxation regime. BMR & Associates LLP Partner Mahesh Jaising said there would be a lot of clockwork needed to meet the 1 April deadline. "The realistic timeline appears 1 July. As of today, services sector has some confusion over interpretation of the law and is awaiting clarity from government." Jaitley had last week said that certain "turf issues" still remain to be sorted out before GST rollout and the new indirect tax regime can be implemented anytime between 1 April and 16 September, 2017. 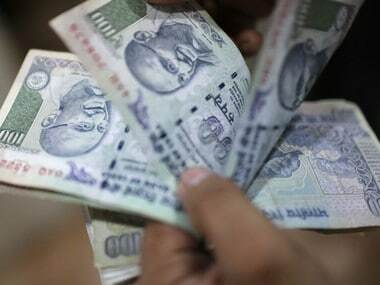 "GST is a transactional tax and not an income tax. Transactional tax can start in any part of the financial year and therefore, the range of timing when it has to come into force because of constitutional necessity is 1 April, 2017 to 16 September, 2017. 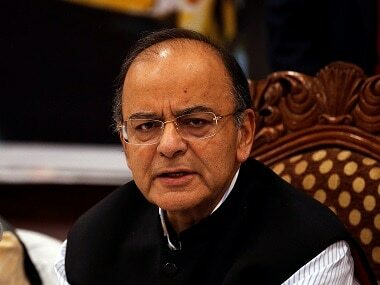 Hopefully, the earlier we do, the better it is for the new taxation system," Jaitley had said. "While the issue of dual control remains unresolved till date, state governments across the country are keen to implement GST at the earliest. I am hopeful that the GST Council in its 22-23 December meeting will arrive at a consensus on the pending issues," he said. Deloitte Haskins & Sells LLP Partner Prashant Deshpande said practically 1 April deadline "looks unachievable" because of the short window of time that will be available to the industry after the GST related legislations are passed.